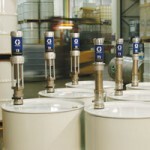 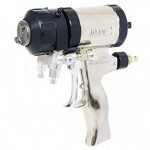 Liquimix is an authorised distributor and service agent for Graco spray, dispensing and pumping systems. 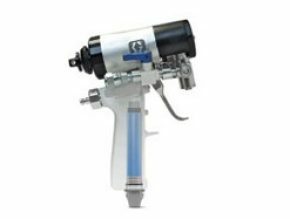 Our well-equipped workshop is operated by Graco authorised service mechanics fully trained in the operation and repair of Reactors, Husky, T1 and T2, XM, XP, Drum Agitators, Viscon fluid heaters, FRP Proportioners and all spray guns. 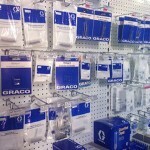 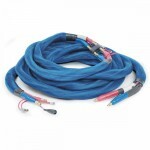 We use and sell genuine Graco spare parts. 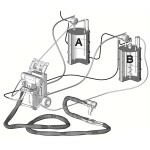 For more information please call our friendly staff for a discussion about which system will suit you needs.